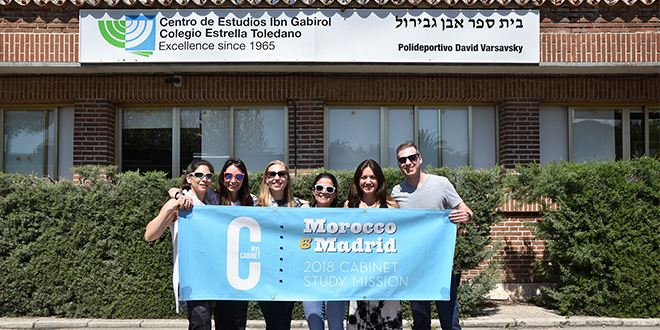 Six Jewish Cleveland young leaders recently returned from a once-in-a-lifetime journey, visiting Jewish communities in Morocco and Spain with the National Young Leadership Cabinet (NYLC) Study Mission. 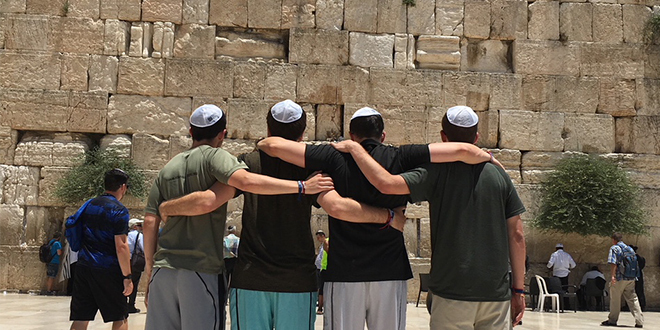 The trip, which highlighted the special relationship both countries have with the Jewish people, also helped the group understand the importance of supporting vibrant Jewish communities throughout the globe. Five Reasons to Attend IsraelFest! 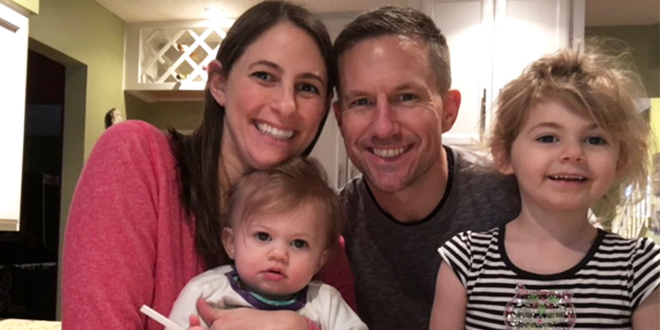 A milestone anniversary calls for a party! To celebrate Israel’s 70th anniversary of independence this year, we’re hosting the first-ever IsraelFest!, a carnival for all ages on Sunday, May 6 from 12 - 5 pm at Mandel JCC’s Safran Park (26001 S. Woodland Road, Beachwood). Parking will be available at the Maltz Mseum, The Temple-Tifereth Israel, Mandel Jewish Day School, and Fuchs Mizrachi School. 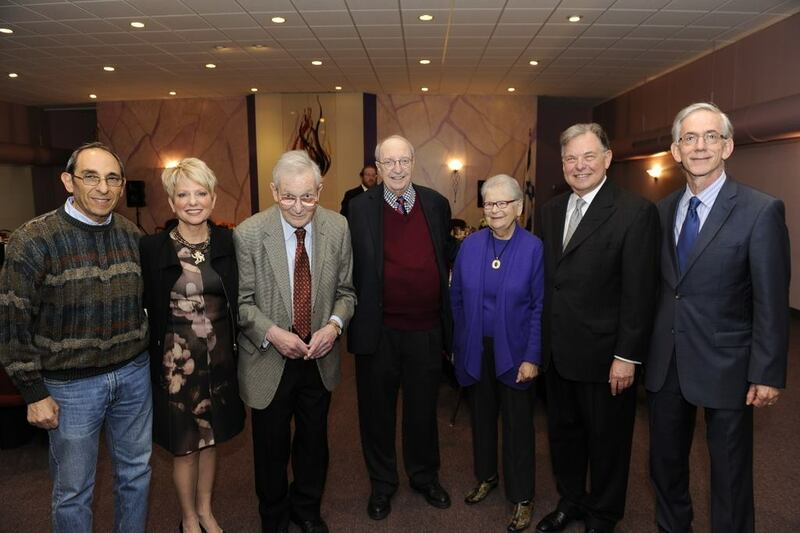 Cleveland Celebrates Israel's 70th Birthday in a Big Way! Cleveland loves Israel! 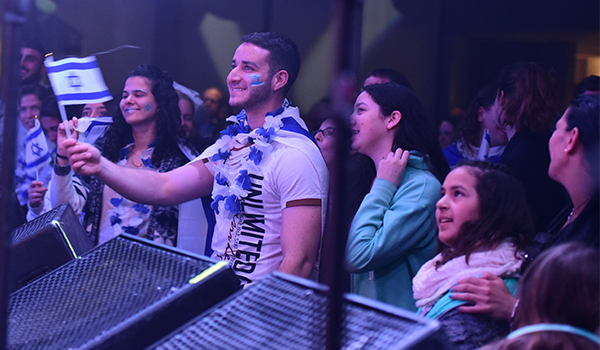 Thank you to the 1,100+ community members who joined us for an unforgettable night of music at David Broza Live, a Yom Ha'atzmaut (Israel's Independence Day) celebration. 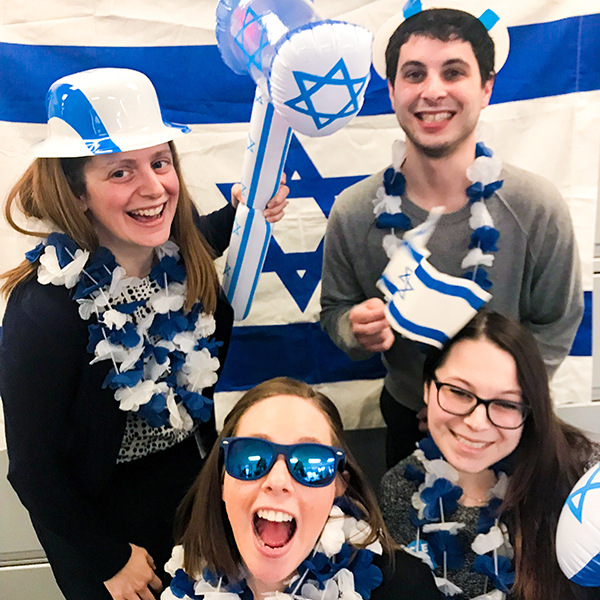 Blue & White Party is April 19 and we can't wait to toast to Israel's 70th birthday. It's a night you don't want to miss! Celebrating Israel at 70 with "70 Facts about Israel"
Want to impress your friends with your trivia skills? 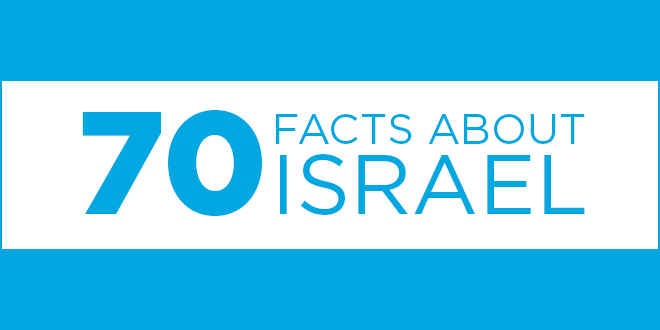 Check out these 70 facts about Israel, in celebration of Israel's milestone anniversary of independence! 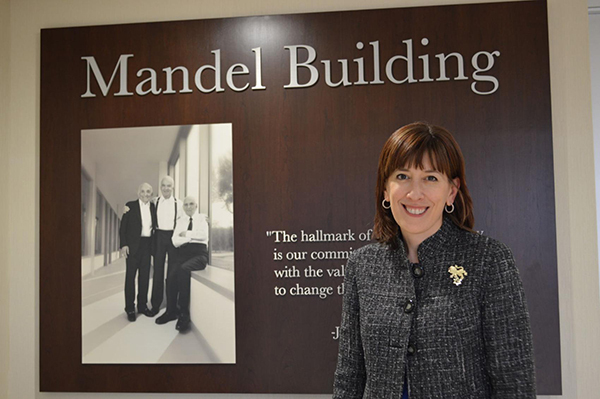 Kerry Kertesz of University Heights has been awarded the 2017 Bennett and Donna Yanowitz Leadership Award by the Jewish Federation of Cleveland. 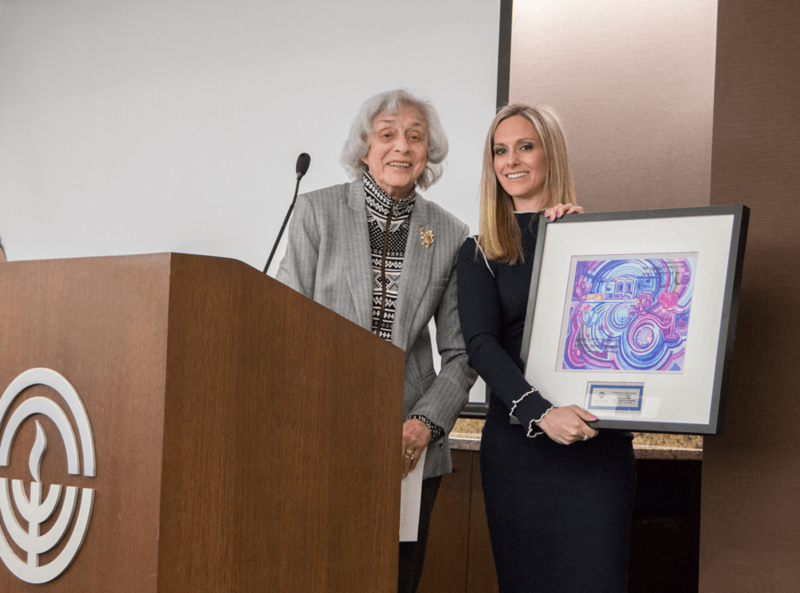 The award recognizes and honors an outstanding young individual who has demonstrated commitment, involvement, and leadership within Cleveland’s Jewish community. 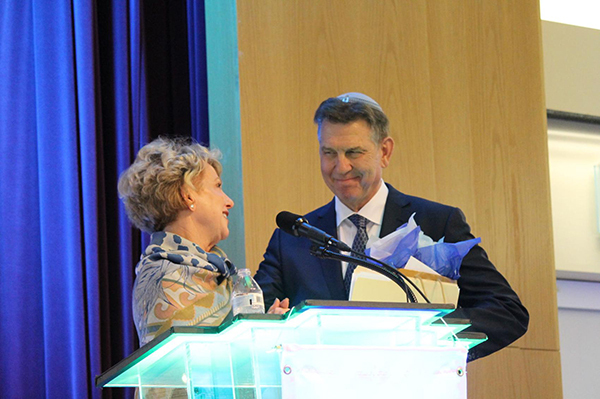 Kertesz was presented the award at the Federation’s Board meeting on March 14. Year-long celebration for Clevelanders of all backgrounds includes concert by Israeli superstar David Broza and the first-ever IsraelFest! I grew up in Cleveland with a sense of pride in being Jewish. I was a part of a very special B’nai Mitzvah with my cousin; being able to do that with her was amazing. I’m also a third generation Holocaust survivor on my father’s side. I never met my grandfather, who I’m named after – I was born to keep his legacy alive. 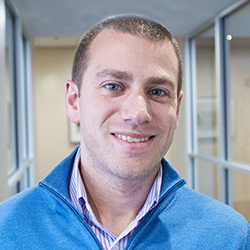 The Jewish Federation of Cleveland’s Young Leadership Division (YLD) announced the appointment of Natan Milgrom as Board Chair and Dayna Orlean as Vice Chair, effective January 2018. They succeed Barry Guttman and Milgrom, respectively, who served in these capacities last year.